When it comes to women’s and girl’s footwear, we know that there are some things that just can’t be compromised on; style, comfort, value, and quality. 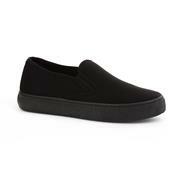 Luckily for us, Lilley footwear ticks all these boxes. 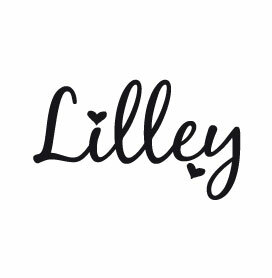 So, whether you’re looking for a sturdy yet stylish pair of women’s boots to keep you warm, dry, and comfortable whilst you run around town, or need a pair of girl’s trainers that are practical and won’t break the bank, but also look fantastic on, then you’re in safe hands with Lilley. 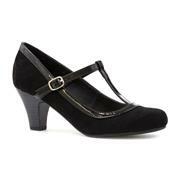 On this page, you’ll find the full range of Lilley women’s and girl’s shoes and boots. From ballerina flats to stylish sandals, chic ankle boots to over-the-knee styles, and everything in between, Lilley have the perfect pair (or ten) for every occasion. 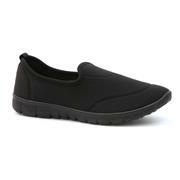 Their girls range feature miniature versions of their most popular ladies’ footwear made suitable for growing feet. In addition to Lilley women’s and girl’s footwear, we are also pleased to offer a selection of accessories from the brand, too. Lilley’s handbags are available in a range of styles and colours from over the shoulder to cross-body, and neutrals to delightful patterns. Finish your look off with a matching or contrasting purse or scarf. 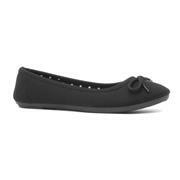 Buy Lilley women’s and girl’s footwear and accessories online or in store with Shoe Zone today. Click and collect is available across all stores, whilst standard delivery is always free – just another reason to shop at Shoe Zone. 378 products from £1.99 to £27.99.